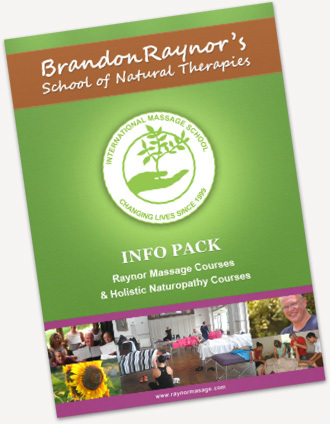 In our massage Certificate course, you will quickly begin to learn and practice Raynor Massage. Raynor Massage has at its heart the belief that every person you massage will be different and have different needs, therefore there can be no one set massage routine that will work for everyone. In our 5 day hands-on training course, you will learn how to massage using this holistic and very powerful technique. If you would like to learn more, read our course description. How to set up your massage business. Learn the secrets to getting new clients and rebooking current clients.